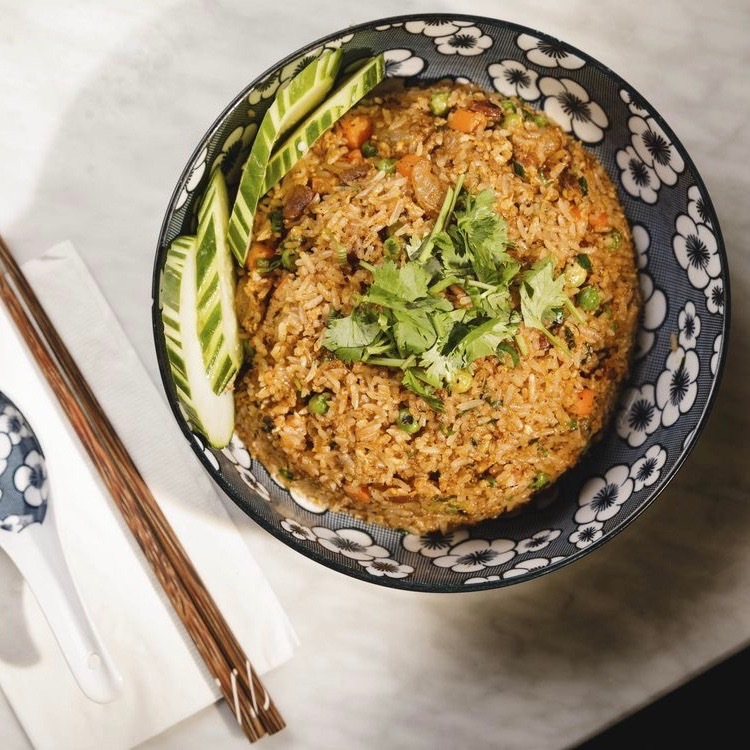 Founded by husband-wife owners Yen Vo and Chef Jimmy Ly, Madame Vo brings homestyle Vietnamese food prepared with the best ingredients and lots of love to New York City’s East Village. Our flagship, Madame Vo Kitchen, opened in early 2017 serving comforting family recipes & regional specialties passed down by Yen and Jimmy’s parents. In 2019, we opened Madame Vo BBQ, which pays homage to the celebratory tradition of Vietnamese barbecue and beef seven ways.